Everything in town is within 5 minutes. You can't drive down the street without someone waving at you. You can't run in the grocery without seven people stopping you to chat. Local businesses just give you stuff. Everyone makes you feel like a superstar when they see you. 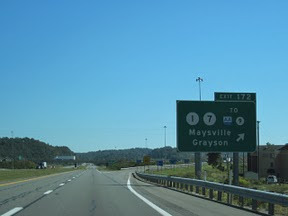 I miss holidays in Grayson.